Some businesses that use the services of third-party gateway providers often wonder if it would be more beneficial for them to license an open source payment gateway product or develop a payment gateway of their own. Will such a transition allow them save on credit card processing fees? For each particular business model case the answer might be different. Credit card merchant fees include different cost items. 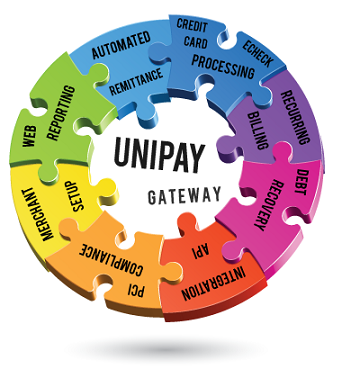 There are credit card transaction fees charged by a payment gateway itself. Other fees are charged by acquirers and card brands (cost of credit card processing paid for usage of their card networks). Transaction processing fees paid to card brands have to be paid in any case, while interchange costs and settlement costs can be eliminated only through direct integrations with card networks (relevant only under extremely large processing volumes). The only cost item that can be significantly and relatively easily reduced is the amount of surcharges paid to acquirers. On the other hand, if you develop a payment gateway of your own from scratch or license an open source payment gateway product, then new cost items will emerge. These will include the cost of license, PCI audit, development and support efforts, server maintenance etc. So, if you decide to switch to a payment gateway product of your own, it makes sense only if your savings from elimination or reduction of certain fees will offset the new costs, induced by the new solution. Learn more about the pros and cons of having an open source payment gateway of your own from our respective article on Paylosophy. Want to save on credit card processing fees? Learn the pros and cons of licensing the open source payment gateway solution in terms of cost reduction.